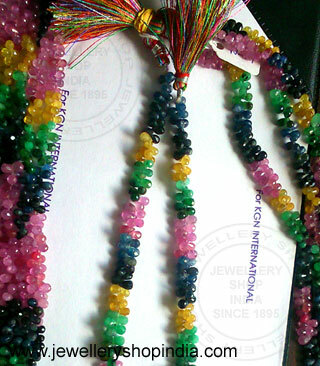 We are manufacturer, importer & exporters of 100% Natural Precious & Semi Precious Gemstones at Jaipur in India. 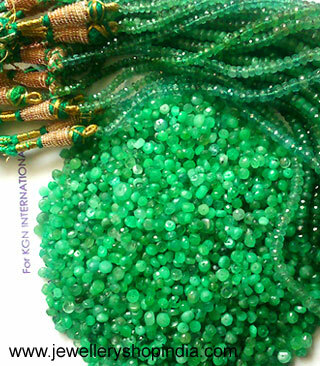 Our products range are Natural Precious Stone Emeralds Gemstones, Natural Precious Stone Ruby Gemstones, Natural Precious Stone Sapphire Gemstones, Natural Coral, Natural Pearl, Natural Turquoise Gems, Natural Garnet Gemstones, Natural Amethyst gems, Natural Peridot Gems, Natural Tanzanite Gemstones, Natural Tourmaline Gemstons, Natural Blue Topaz Gem Stones, Natural Citrine Gemstones, Natural Yellow Sapphire Gemstones, Natural Smokey Quartz, Natural Lemon Topaz Gems, Natural Catseye gemstone, Natural Opal and all precious and semi precious gemstones. 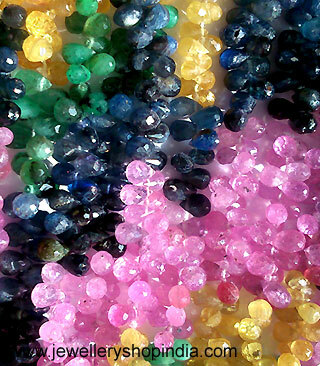 We keep thousands of carats every gemstone in our ready stock. 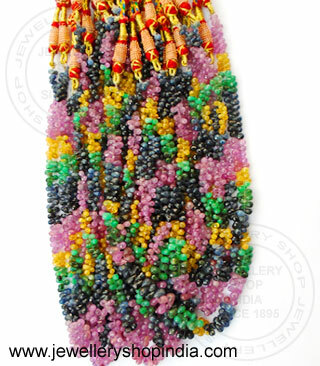 We deal only in natural precious and semi precious colors gemstones. Our Rates are very cheap comparing to others competitors. 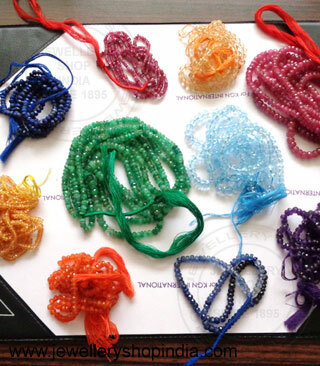 Please contact us for your bulk enquiry. 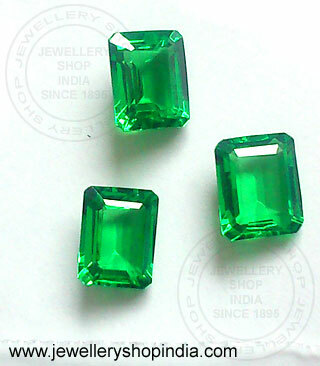 We are manufacturer and wholesale supplier of Natural Precious Gemstone Emerald (Panna) at Jaipur in India. Our rates are more than 300% less compare to wholesale market price. Our all stone are 100% natural and certified by govt. 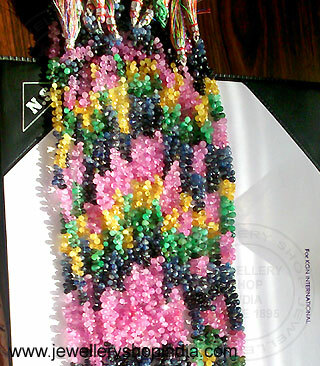 approved International Gem Testing Laboratory. 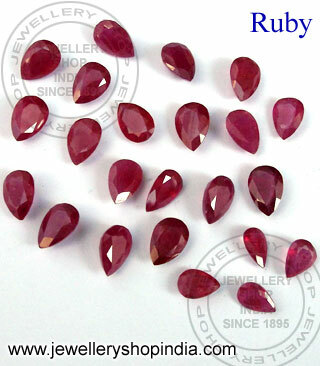 We are manufacturer and wholesale supplier of Natural Precious Gemstone Ruby (Ruby) at Jaipur in India. Our rates are more than 300% less compare to wholesale market price. Our all stone are 100% natural and certified by govt. approved International Gem Testing Laboratory. 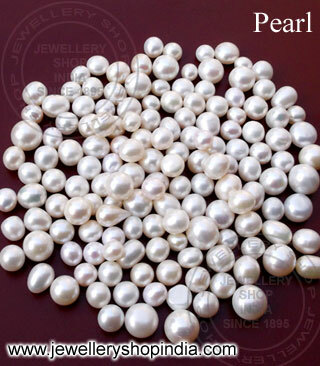 We are manufacturer and wholesale supplier of Natural Precious Shell Pearl (Moti) at Jaipur in India. 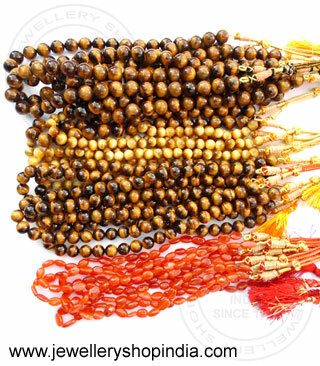 Our rates are more than 300% less compare to wholesale market price. Our all stone are 100% natural and certified by govt. 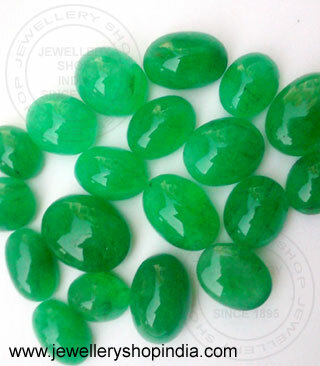 approved International Gem Testing Laboratory. 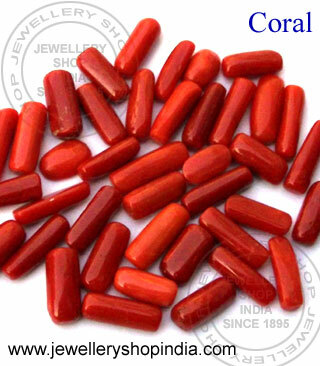 We are manufacturer and wholesale supplier of Natural Precious Gemstone Coral (Moonga) at Jaipur in India. Our rates are more than 300% less compare to wholesale market price. Our all stone are 100% natural and certified by govt. 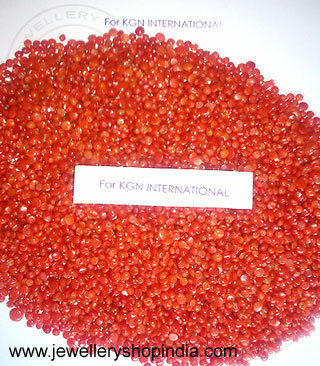 approved International Gem Testing Laboratory. 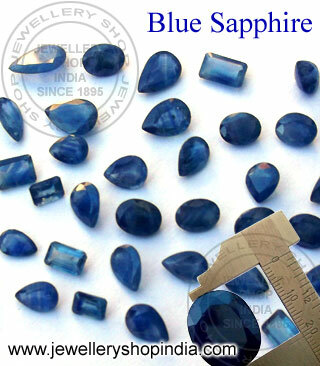 We are manufacturer and wholesale supplier of Natural Precious Gemstone Blue Sapphire (Neelam) at Jaipur in India. 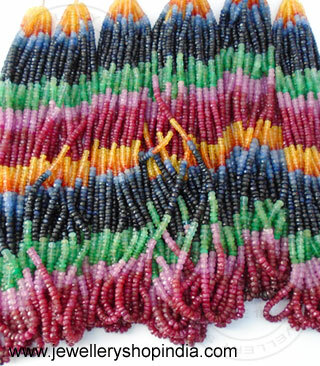 Our rates are more than 300% less compare to wholesale market price. Our all stone are 100% natural and certified by govt. 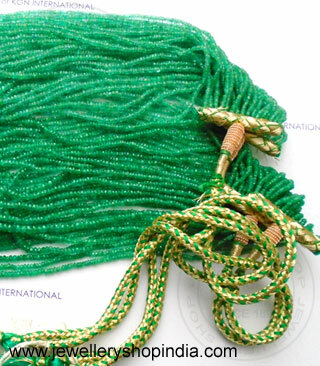 approved International Gem Testing Laboratory. 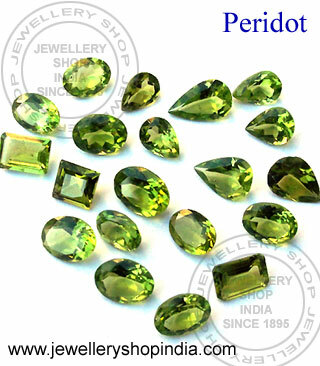 We are manufacturer and wholesale supplier of Natural Precious Gemstone Peridot at Jaipur in India. Our rates are more than 300% less compare to wholesale market price. Our all stone are 100% natural and certified by govt. approved International Gem Testing Laboratory. 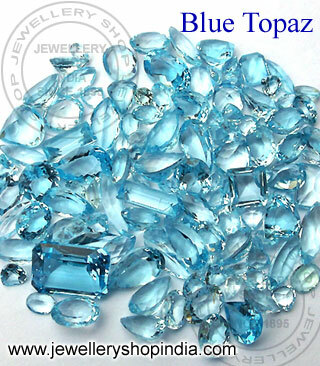 We are manufacturer and wholesale supplier of Natural Semi Precious Gemstone Blue Topaz at Jaipur in India. Our rates are more than 300% less compare to wholesale market price. Our all stone are 100% natural and certified by govt. approved International Gem Testing Laboratory. 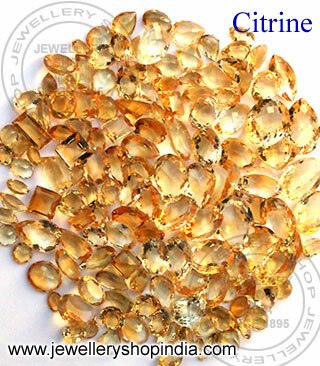 We are manufacturer and wholesale supplier of Natural Semi Precious Gemstone Citrine (Sunela) at Jaipur in India. Our rates are more than 300% less compare to wholesale market price. Our all stone are 100% natural and certified by govt. 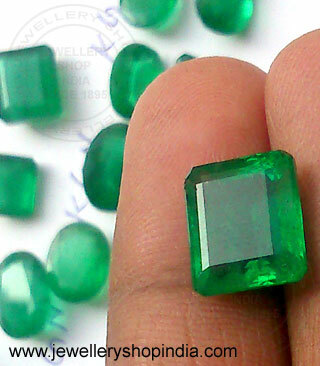 approved International Gem Testing Laboratory. 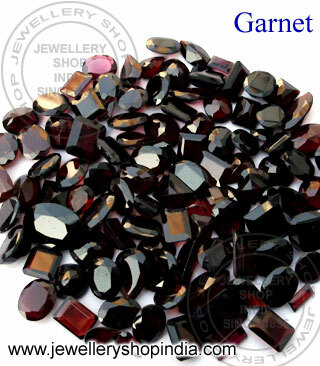 We are manufacturer and wholesale supplier of Natural Semi Precious Gemstone Garnet at Jaipur in India. Our rates are more than 300% less compare to wholesale market price. Our all stone are 100% natural and certified by govt. 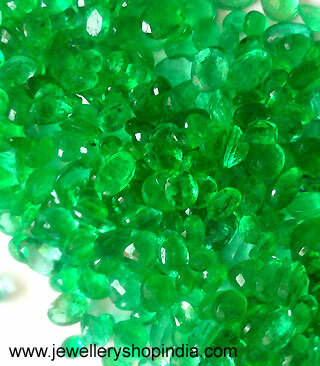 approved International Gem Testing Laboratory. 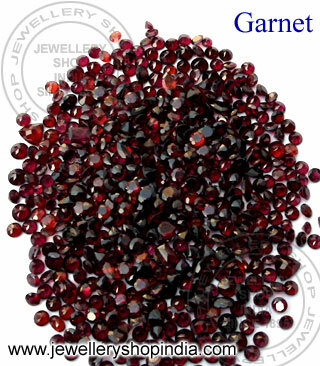 We are manufacturer and wholesale supplier of Natural Semi Precious Garnet Gemstone at Jaipur in India. Our rates are more than 300% less compare to wholesale market price. Our all stone are 100% natural and certified by govt. 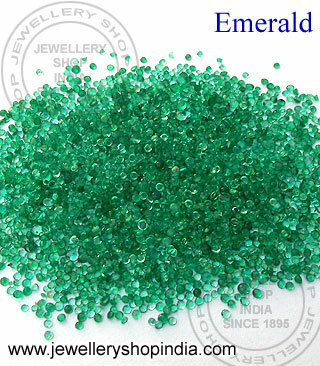 approved International Gem Testing Laboratory. 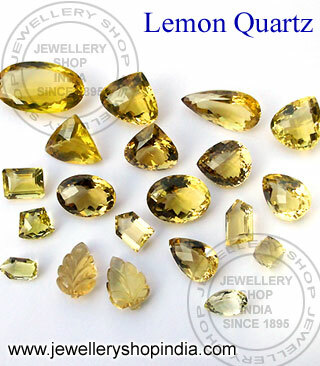 We are manufacturer and wholesale supplier of Natural Semi Precious Gemstone Lemon Quartz at Jaipur in India. Our rates are more than 300% less compare to wholesale market price. Our all stone are 100% natural and certified by govt. 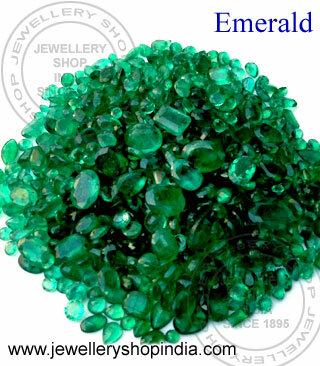 approved International Gem Testing Laboratory. 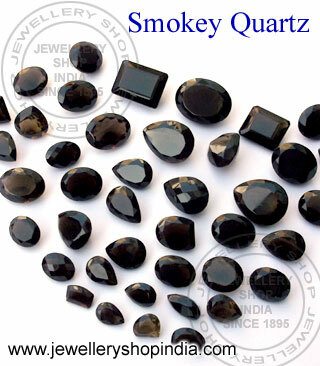 We are manufacturer and wholesale supplier of Natural Semi Precious Gemstone Smokey Topaz at Jaipur in India. Our rates are more than 300% less compare to wholesale market price. Our all stone are 100% natural and certified by govt. 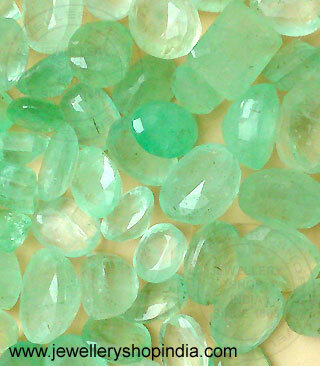 approved International Gem Testing Laboratory. 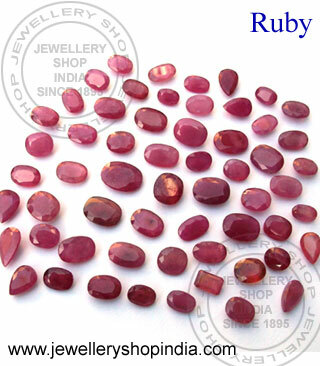 We are manufacturer and wholesale supplier of Natural Precious Gemstone Ruby (Manik) at Jaipur in India. Our rates are more than 300% less compare to wholesale market price. Our all stone are 100% natural and certified by govt. approved International Gem Testing Laboratory. 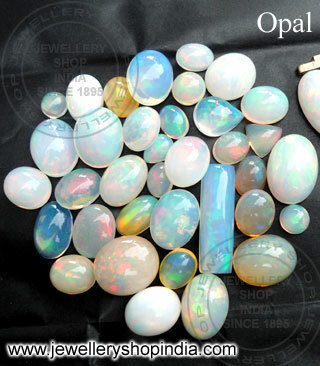 We are manufacturer and wholesale supplier of Natural Semi Precious Gemstone Opal at Jaipur in India. Our rates are more than 300% less compare to wholesale market price. Our all stone are 100% natural and certified by govt. approved International Gem Testing Laboratory. 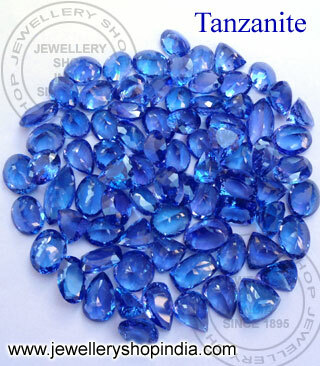 We are manufacturer and wholesale supplier of Natural Precious Gemstone Tanzanite at Jaipur in India. Our rates are more than 300% less compare to wholesale market price. Our all stone are 100% natural and certified by govt. 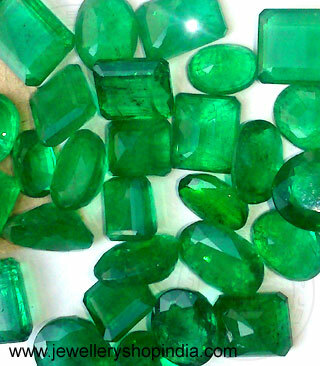 approved International Gem Testing Laboratory. 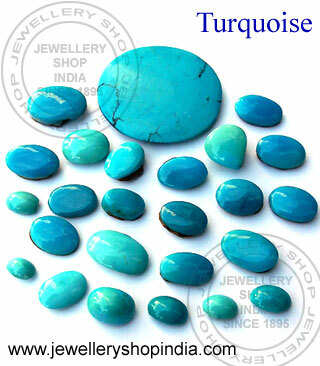 We are manufacturer and wholesale supplier of Natural Semi Precious Gemstone Turquoise (Firoza) at Jaipur in India. Our rates are more than 300% less compare to wholesale market price. Our all stone are 100% natural and certified by govt. 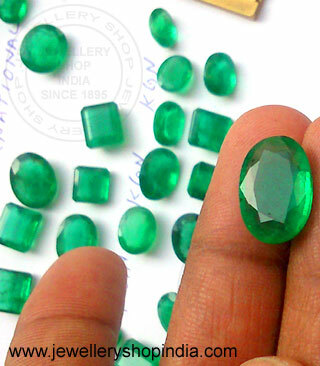 approved International Gem Testing Laboratory. 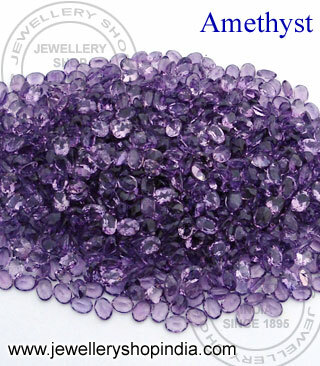 We are manufacturer and wholesale supplier of Natural Semi Precious Gemstone Amethyst (Katela) at Jaipur in India. Our rates are more than 300% less compare to wholesale market price. Our all stone are 100% natural and certified by govt. 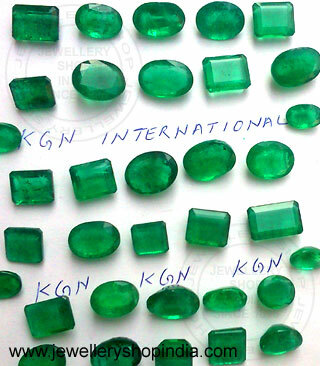 approved International Gem Testing Laboratory.